1. Holly Smale. I've loved Holly's Geek Girl Series this year, she was new to me and a lot of other bloggers and one of my favourite this year! 2. Emma Garcia. 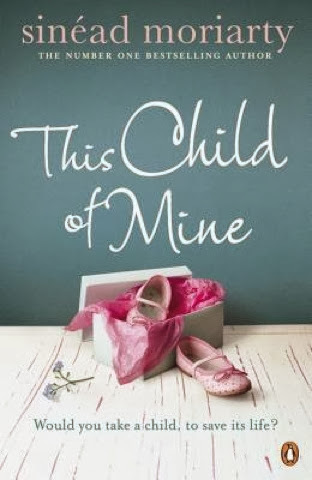 This author had a debut novel this year which I loved and I hope she has something else out again really soon! 3. Tamara Ireland Stone. I discovered her novels and marathoned them earlier this autumn. 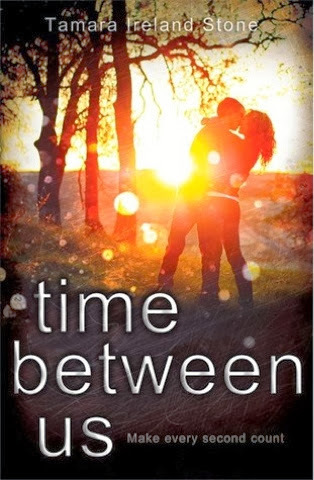 I love her writing and the storyline of both these novels was fantastic! 4. Cora Carmack. 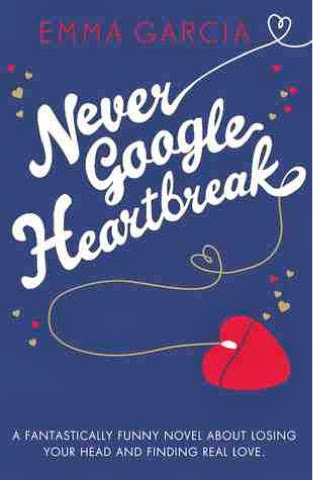 I read Losing It and was them able to follow that up with Faking it and have since devoured everything else this fabulous New Adult author has come up with. I was lucky enough to meet her earlier on this year and am definitely glad I discovered her this year! 5. Mia March. I downloaded The Meryl Streep Movie Club at the start of this year and was overwhelmed by how lovely it was. 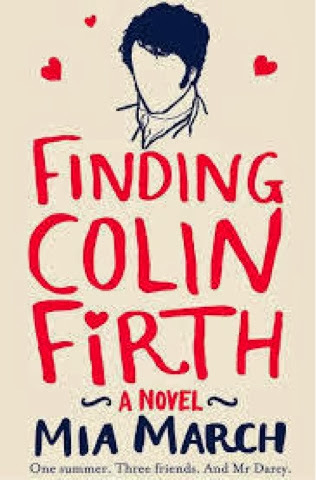 I can't wait to read her latest novel Finding Colin Firth and am definitely glad I found this author this year! 6. Sophie Hart. 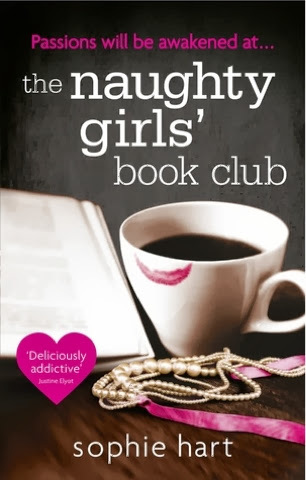 Not only did I love this authors novel, the Naughty Girls Book Club, but she has since started hosting a monthly book club herself and I have so enjoyed taking part in that this year, it has been fantastic and am looking forward to reading whatever she comes up with next! 7. Paige Toon. 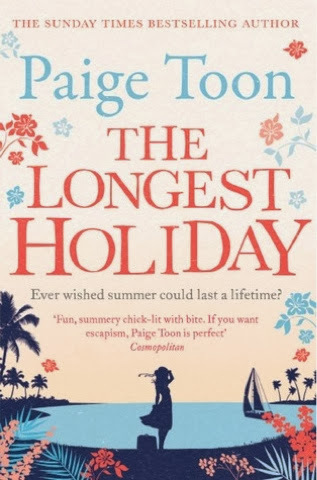 As a massive chick lit fan, you would think that I'd have read something by this author sooner but I only actually began my Paige Toon education this year after being encouraged by Victoria to pick up her novels. I still haven't read them all but I was lucky enough to meet her as well this year and I have just a few left to read. I will be continuing to enjoy her novels next year I am sure! 8. Beth Reekles. 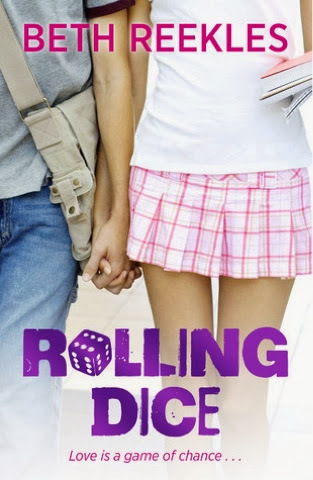 This young author blew me away with her debut novel, The Kissing Booth earlier this year and then her next novel, Rolling Dice was even better. I think it is amazing that she manages to write such mature novels at such a young age and am pretty jealous to be honest. I am very glad that I discovered her this year though! 9. John Green. 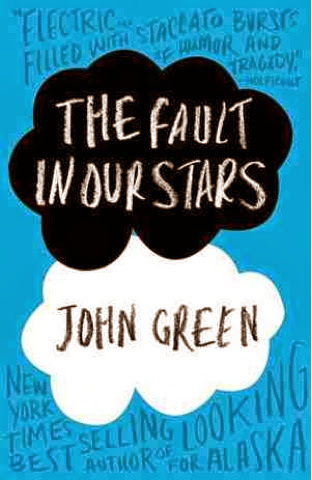 My friend made me read the fault in our stars this year and then I discovered John Green's YouTube channel as well, and it's been fabulous fun, so pleased I read that book! 10. Sinead Moriarty. I only discovered this author at the end of the year but i was so bowled over by this novel, the drama and the heartache that it contained. I do have another of hers on my kind,e to read and so I shall look forward to that in the new year! I could list a whole other ten authors that I've discovered this year as there have been so many good ones, but I think narrowing this down to 10 has been good for me. 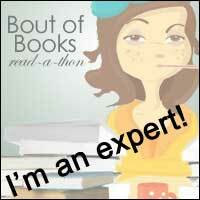 I like reflecting on the books and the authors that I've read so this has been fun. 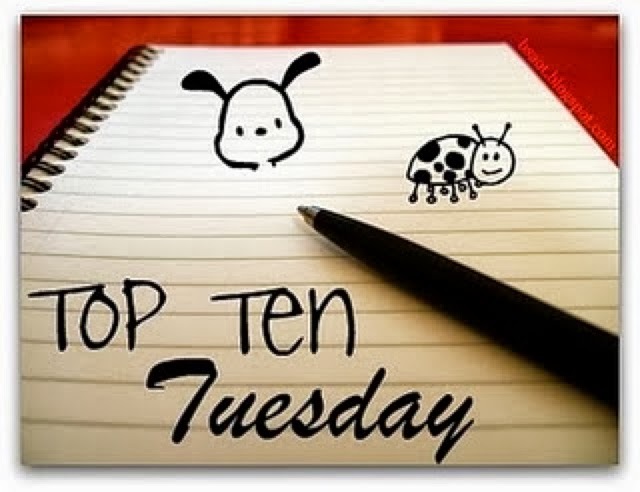 Leave me a link to your top ten or any thoughts that you have on the authors that I've debuted this year.